Look, in most of our lives, we have a sense of being pulled in a million different directions -- and church life can just be one more tug that leads to burnout. Our goal is not to fill your calendar with “doing church stuff” — but maybe being a step toward a more un-agenda-ed life. So we try and keep the perspective that everything in life has the potential to be profound, spiritual, deeply valuable, and sometimes just plain fun. 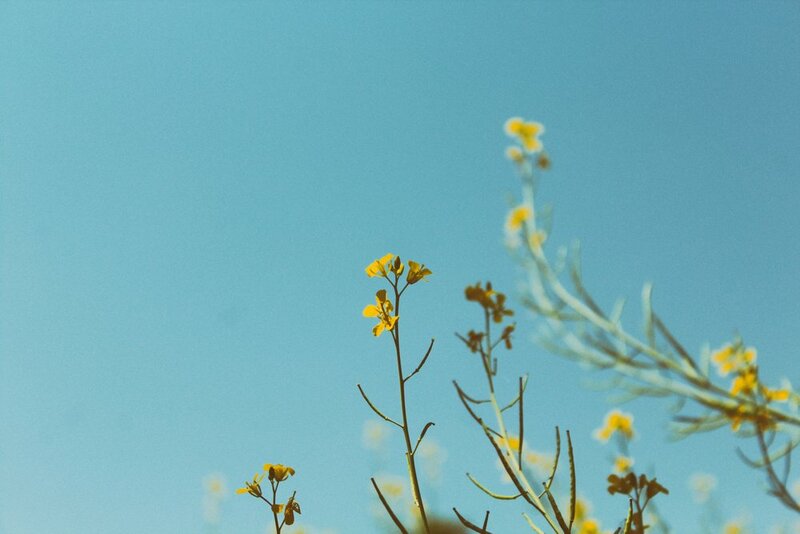 Life in all of it's moments is important--every bit of the mundane to the beautiful can shape us. In our getting together as a community, we try and keep things as simple as possible--and always flexible enough to add variety to the ways in which we gather. The following is a listing of certain regular rhythms that we make happen throughout the year. Probably our most traditional setting--yet not very traditional at all. We gather around round tables. Art is displayed around us -- along with the elements of communion, both bread and cup. Candles and low lit room, that we might create a relaxed and reflective aesthetic. Our evenings often consist of listening to a song, considering some artwork, and the introduction of a contemplative practice. A conversation that weaves these sensory and creative interactions also delves into an honest take on life and spirituality. It's an evening you can sit back and observe--or dive in and participate at whatever level you are comfortable with. We hope that from our evening together, our eyes might be a little more open to who we are, what life is/can be, and the presence of Christ. THIRD Sundays 5:00pm in our spot downstairs in First Baptist Church OKC. Shared meals have so much symbolism and goodness built into them. So we make it a habit to come together every THIRD SUNDAY of the month just to eat. It's a pot luck of sorts - where everyone is invited to bring a dish in order to make a meal for all. It's an exercise in collaboration - a practice in seeing one another - and a reminder that what we do as a community must not always be theory, thoughts, and reflection; sometimes it is just simply eating a meal -- sharing a table--listening to each other. As a way of breaking into smaller groups -- knowing it's key to sharing a little more intimate life -- we have neighborhood meals. Typically potlucks in homes or maybe meeting in a restaurant. These are less agenda-ed and more about what each group wants to do. Sometimes we have deep conversations, sometimes it's just a chance to share the week. Either way, these groups are forging some shared life. Our annual contemplative stations to process the past year, and prepare for the coming one. Every January we spend several Sunday evenings in the chapel working through the highly interactive and creative stations. Lent is the forty days prior to Easter. The Lenten Season has a long tradition in the Christian calendar. It is often a theme of deconstruction for us. Considering the way in which life is born of ashes and also returns to ashes. Holy Week begins the Easter season, which is the transition from the forty days of Lent toward a new focus on the LIFE that comes with the Spring season. A new tradition that we'll return to in the coming years. A community contemplative walk through the gardens. October marks a special time of year for our community. So many fun and meaningful things happen during fall. As a community we gather at the Parkhurst Pumpkin Patch to enjoy a bonfire, cookout, and hayride. It is the Christian calendar season that reminds us--as the days grow darker and colder--that Light is to be anticipated and sought after. It's just that . . . yeah, we devote one evening in October to watch scary (actually scary) movies together. It's an older age event - come at your own risk. We've made a tradition out of gathering together one Sunday night during Advent to work with our hands and create crafts as households. It's a tactile way of preparing for the Light that was promised. A hallmark of our community. It's a two night retreat for adults--spending most of one day in silence and reflection. We'll sit around the Christmas tree and retell the Christmas Story interactively with all ages. It's a great night to enjoy hot drinks, desserts, and the epic story of Christ's entrance as the Light of the world. 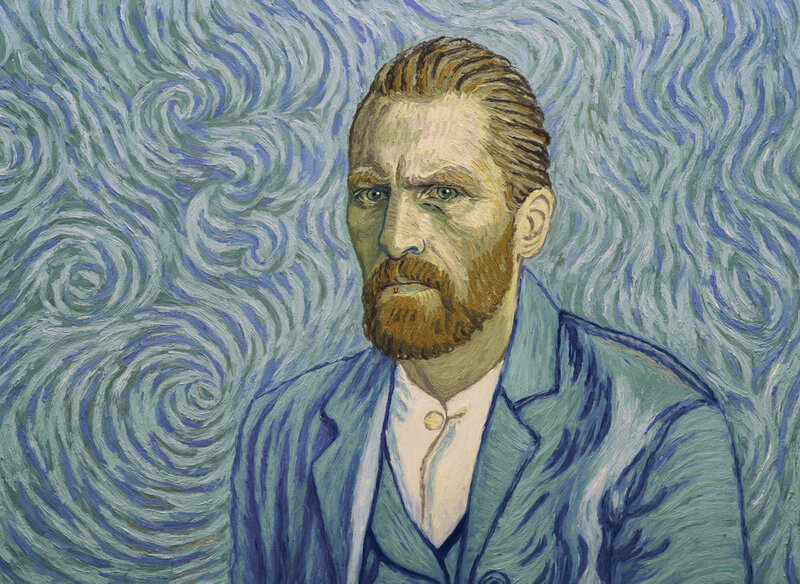 We are replacing our regular gathering with an evening watching and discussing the film Loving Vincent, showing at OKCMOA.